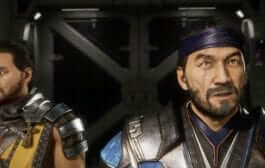 Call of Duty: Black Ops 4 is the latest Treyarch installment of the longstanding Call of Duty franchise. With Black Ops 4 serving as the fifth game in the Black Ops/World at War series, Treyarch aims to make strides in its fast-paced multiplayer and zombies modes, along with their new Battle Royale, Blackout. As you probably know by now (assuming that you’ve been on the internet over the past few months), Call of Duty: Black Ops 4 will not have a traditional single-player story mode. While I personally feel that this was the right call for the studio (and you can see why here), many out there have criticized Treyarch for ditching the mode in favor of Blackout. “I really think with every game we make, we finish that title and then we ask ‘what is it fans are gonna love the most?’ If that’s another traditional campaign, then we’ll make another traditional campaign. 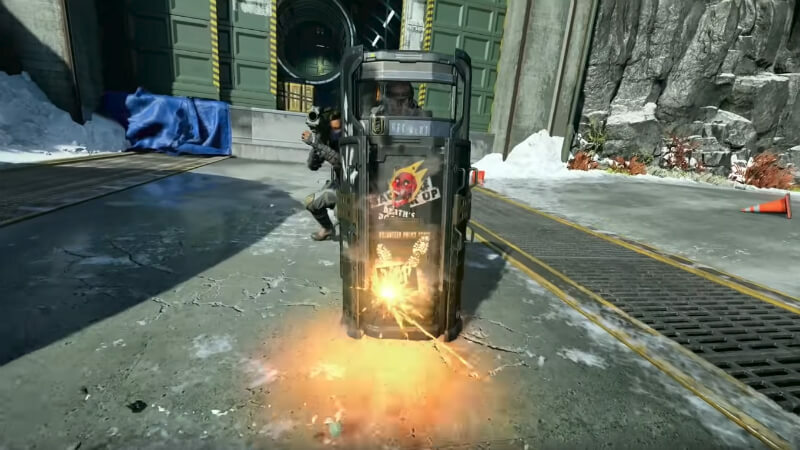 Whether Treyarch decides to develop a traditional campaign or not, all eyes will be on Call of Duty’s newest game mode, Blackout. 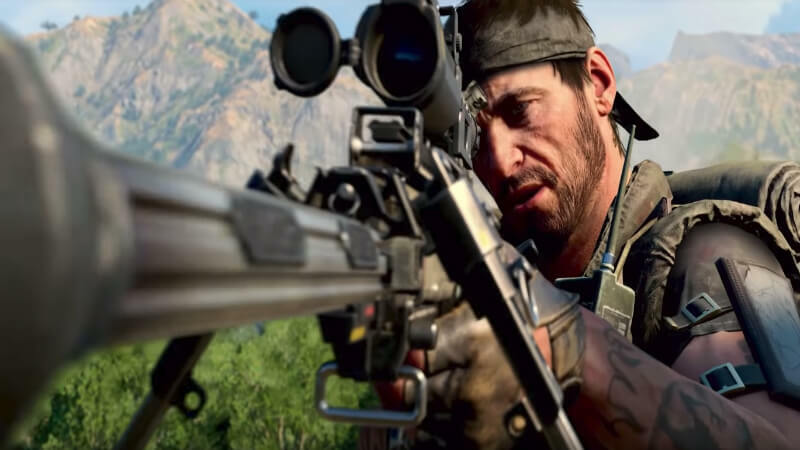 Most gamers were highly skeptical of Blackout when it was first announced in May. 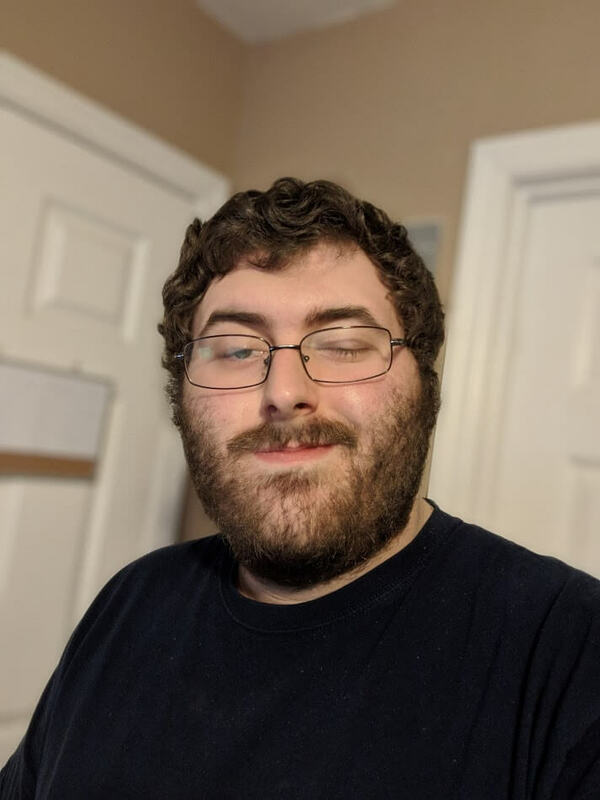 First, the studio trashes its single-player story, now they want to make a battle royale mode with CoD mechanics? Over the past month, those doubts were (somewhat) put to rest as we got our first look at Blackout via its beta. At the start of the beta, Blackout featured a total of 80 players on the map. Over time, this number would gradually ramp up to your traditional 100 player game. Blackout sets itself apart from Battle Royale juggernauts like Fortnite and PUBG due to its high-octane playstyle and the addition of zombies on the map. Its classic CoD shooting mechanics, along with the largest map in series history, made this beta a huge success for Treyarch and it looks to be one of the most successful modes in Black Ops 4. The multiplayer of Black Ops 4 features boots-on-the-ground action and some big-time tweaks to how the mode is played. 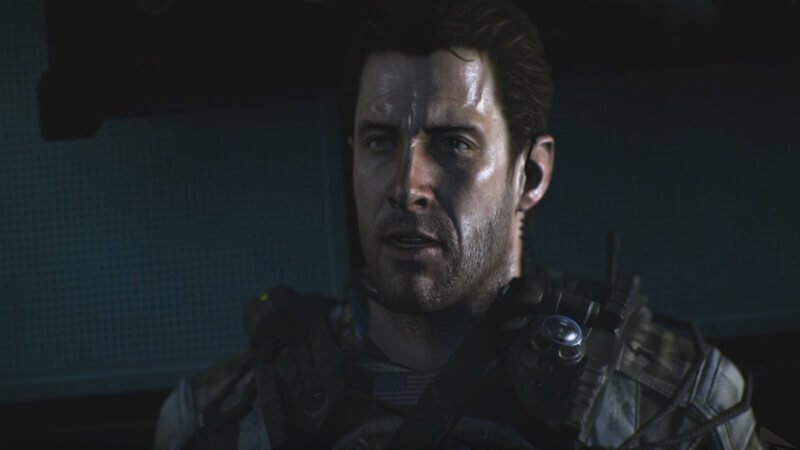 Call of Duty has always been more of a lone wolf kind of game. You’re the supersoldier who can carry your team to victory by yourself. In Black Ops 4, individual success isn’t enough. Treyarch is aiming for a more team-based combat experience with Black Ops 4. Returning from Black Ops 3 is specialists. These specialists have their own unique sets of abilities that can help turn the tide in a game. Along with specialists, Treyarch is adding a new feature called “Fog of War”. While you run through the map you will notice a small circle around you highlighting close-by teammates, buildings, or even enemies. Anything outside of that circle cannot be seen by the player (hence “Fog of War”) unless an enemy gives away their position by shooting. In previous CoD titles, if you were shot, all you had to do was duck away for a few moments to regenerate your health. Black Ops 4 is getting away from that with manual healing. When you take damage, you can hit a button to heal a good percentage of your health so you can get back in the fight. If you think this all sounds very similar to Blizzard’s immensely popular multiplayer game, Overwatch, you would be completely right. Overwatch Game Designer Jeff Kaplan has stated that developers at Treyarch and Blizzard Entertainment have been friends for many years and when developing Overwatch, Treyarch helped with a few features. 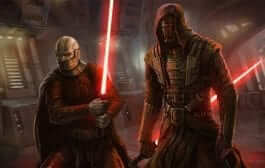 With the success of Overwatch, Treyarch would be fools not to try to get in on a more team-based combat game. Finally, Black Ops 4 will feature 14 total maps at launch (10 original, 4 remakes). 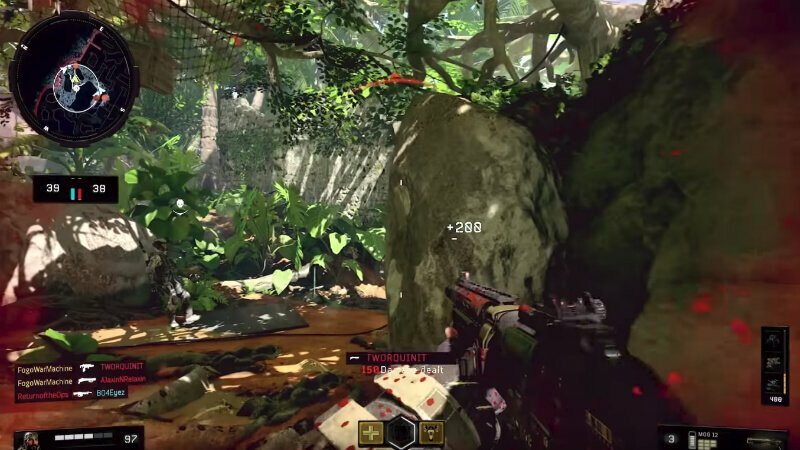 The remade maps will be Firing Range, Jungle, Slums, and Summit. In November, Treyarch will add another remake with Nuketown, which will be free for all players. One thing Treyarch has had over other Call of Duty developers is their now classic CoD Zombies mode. This mode has evolved greatly since its creation back in 2008 with World at War. Most CoD Zombies fans (including myself), expected to see just one or two maps at launch. However, with Black Ops 4 players will have three zombies maps to select from with IX, Voyage of Despair, and Blood of the Dead. All of these maps will include some time-travel. Voyage of Despair will take our new heroes (Scarlet, Diego, Shaw, and Bruno) on a soon-to-sink Titanic. IX sends those same characters to a gladiatorial arena in Roman times. 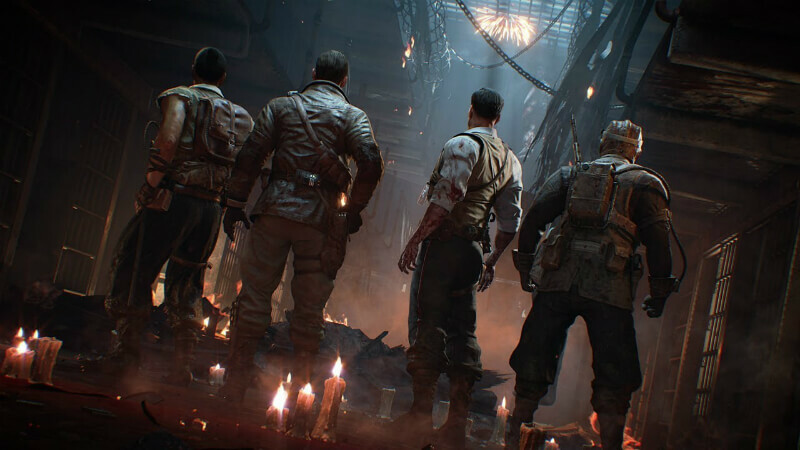 The final Black Ops 4 zombies’ map will be Blood of the Dead, which is a remaster of the beloved Black Ops II Mob of the Dead. Blood of the Dead will feature our original Origins crew. Although three maps would satisfy most CoD Zombies fans, there’s more. Post-launch updates will have Custom Mutations, Callings (challenges and seasonal content), and Zombie Rush (which is aimed towards casual zombie players for an easier experience). Custom Mutations seems to be the most important out of this bunch. This feature adds a ton of options allowing players to adjust their Zombies game. Call of Duty Black Ops 4 will release October 12th for PC, PS4, and Xbox One. 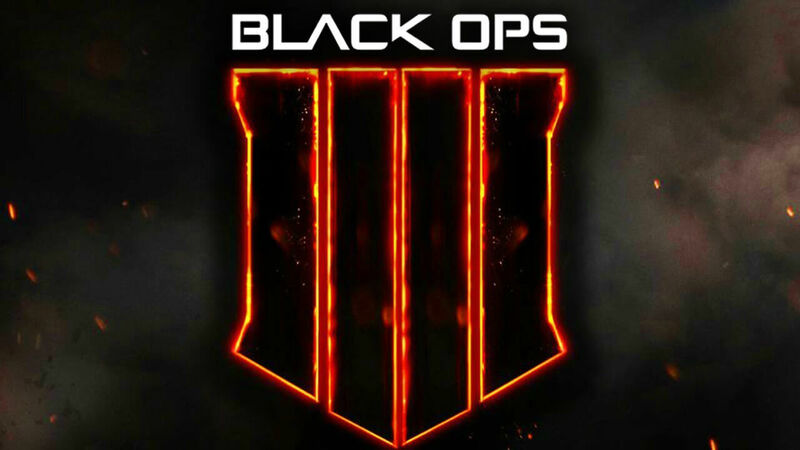 Are you interesting in picking up Black Ops 4? What do you think about Blackout? Is a lack of a campaign a deal-breaker for you? 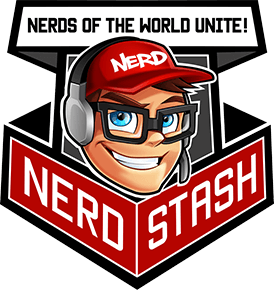 Let us know in the comments and be sure to follow us here at The Nerd Stash for all of your nerdy news and needs! Batman: Arkham Knight – Watch the Full New Trailer!